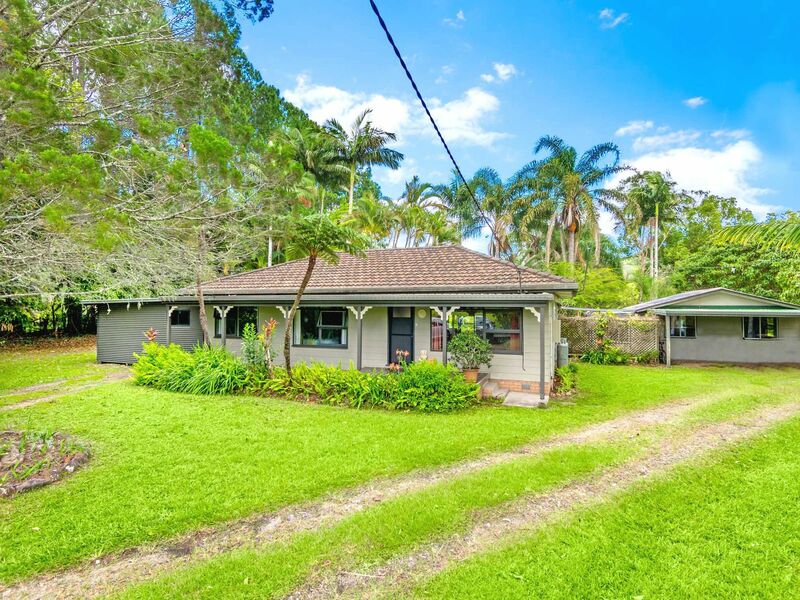 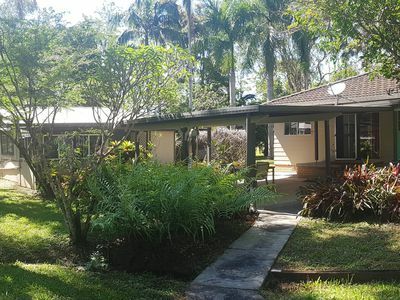 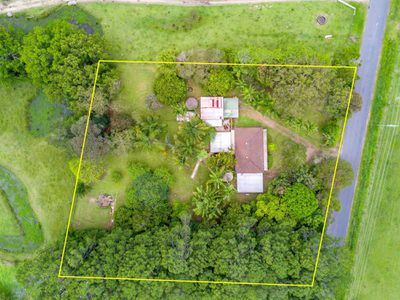 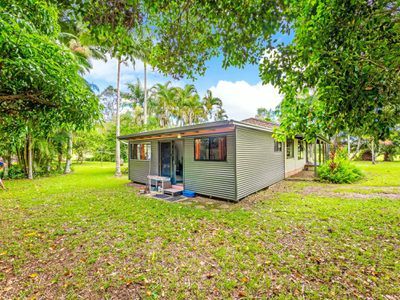 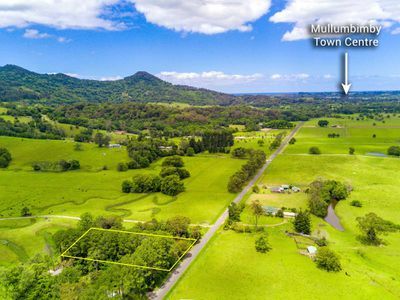 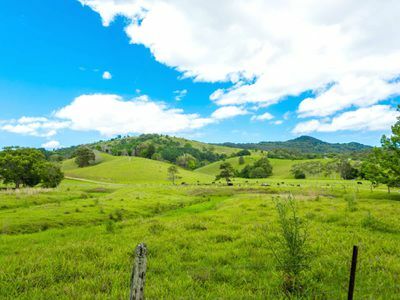 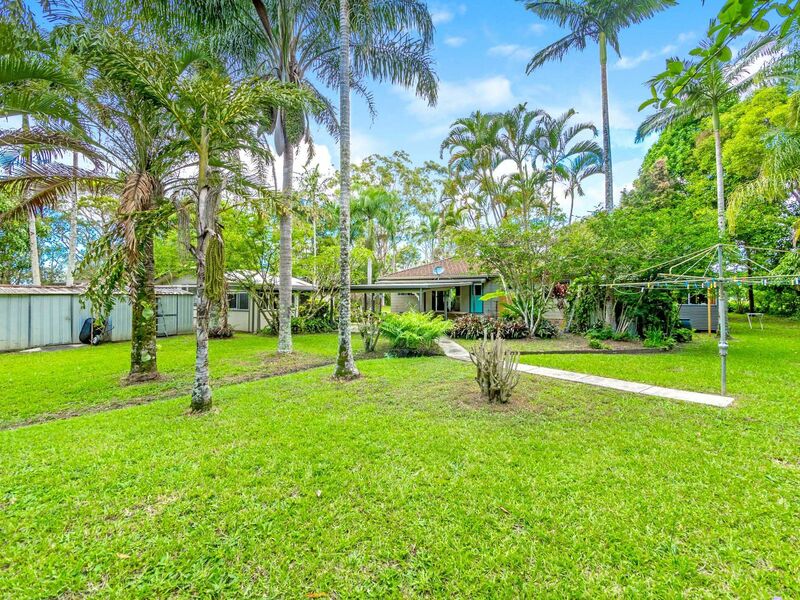 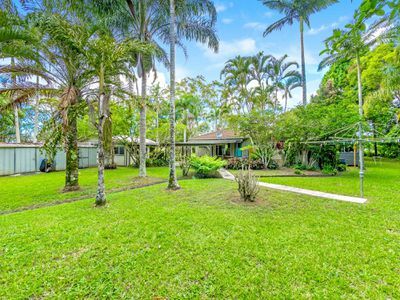 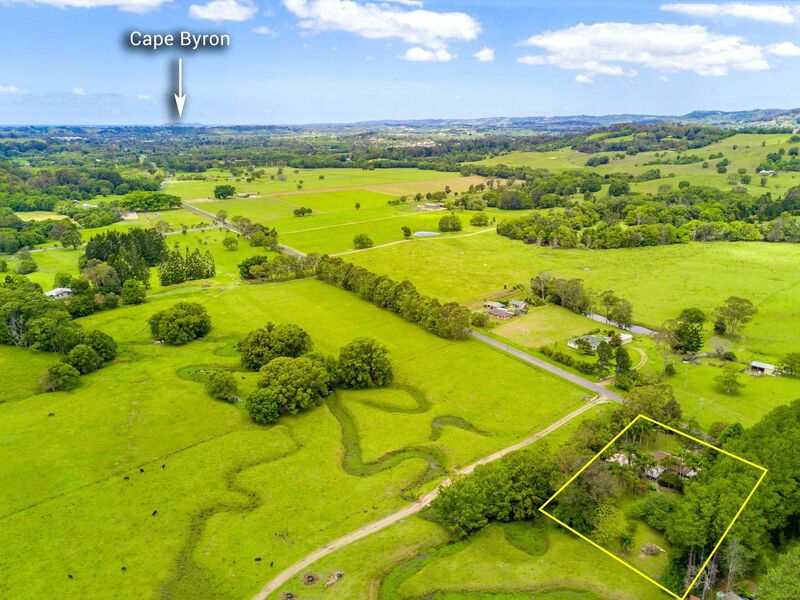 Encapsulating magnificent 180' rural views & located only minutes from Mullumbimby this 1 acre property offers the perfect combination of lifestyle, privacy and rural living. 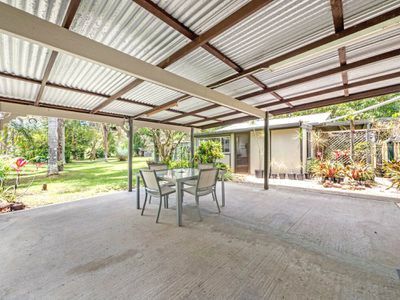 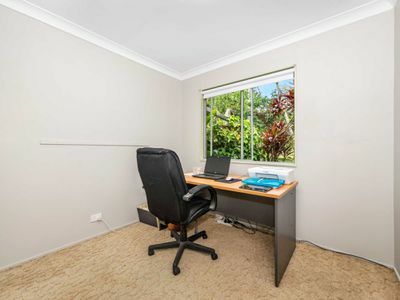 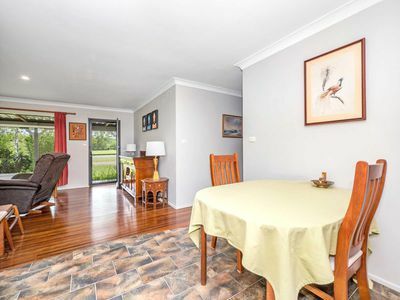 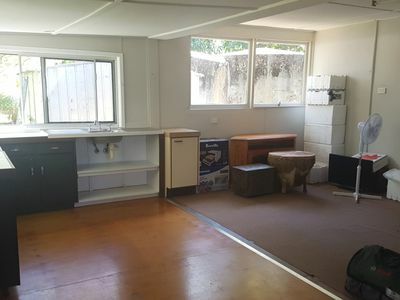 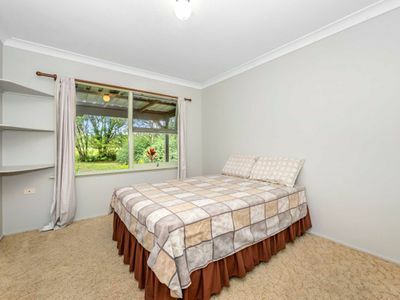 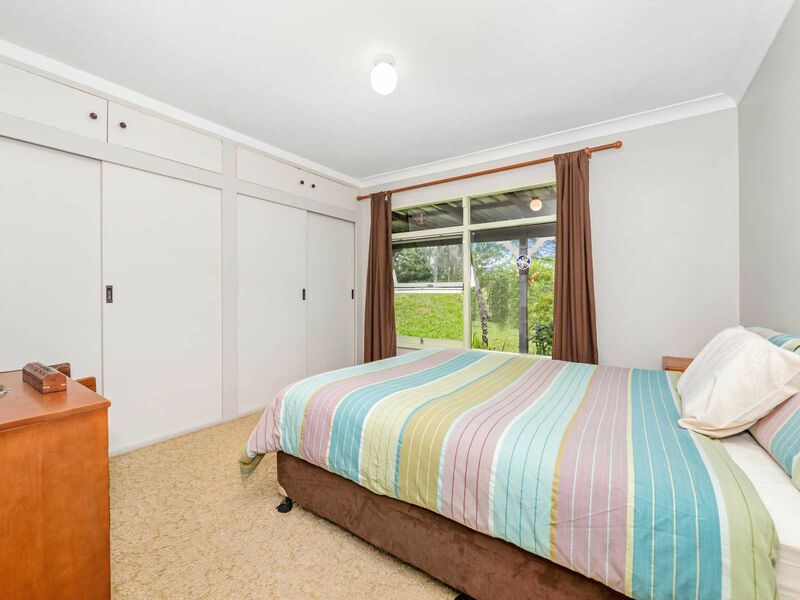 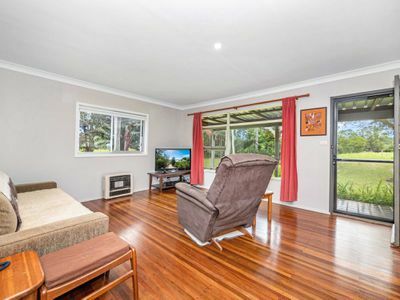 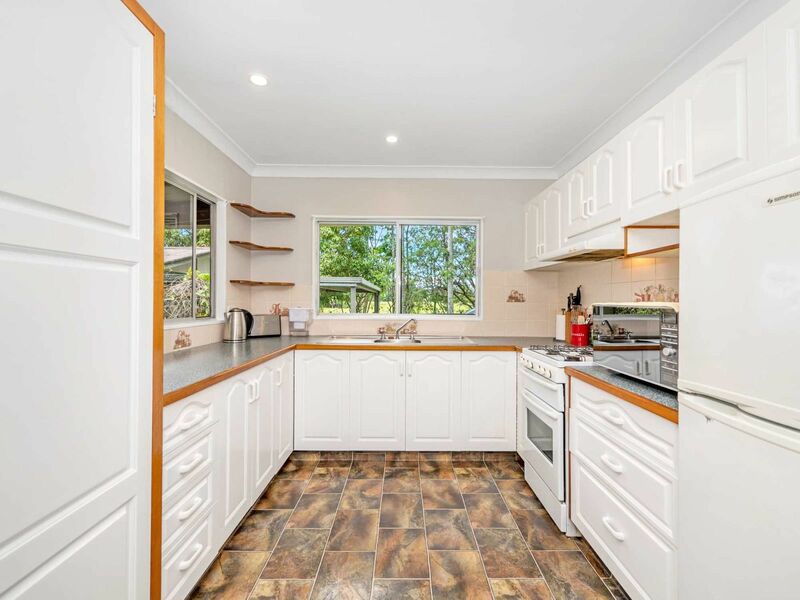 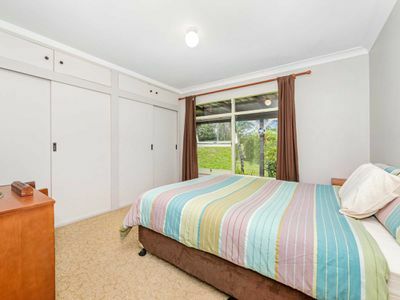 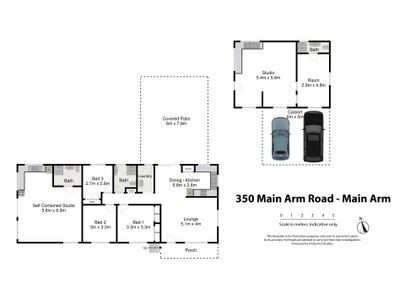 Set back off the road the home features spacious open plan living rooms, sunny north facing kitchen with gas cooking, rare 1 inch hardwood timber floors throughout, 3 bedrooms with built-ins, central bathroom with new shower screen. 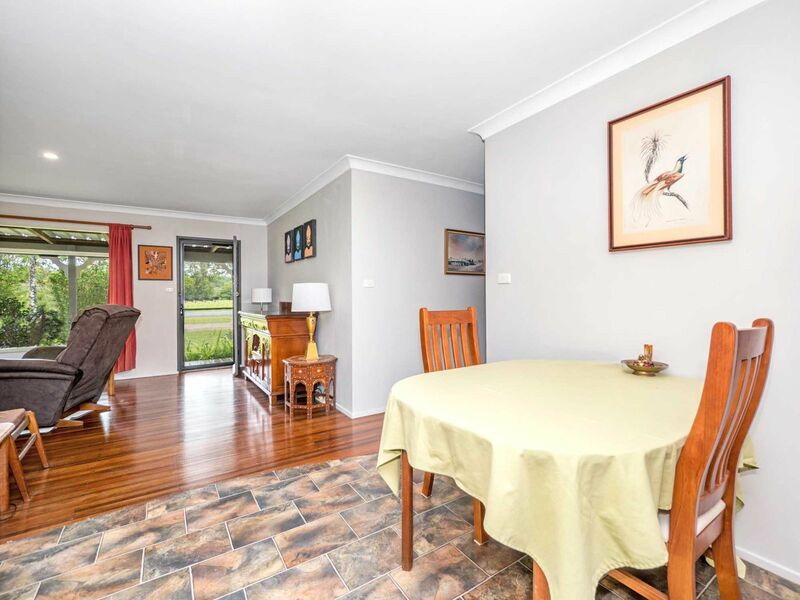 New electrics and lighting & freshly painted the home offers loads of natural light and it flows out to large covered north facing patio. 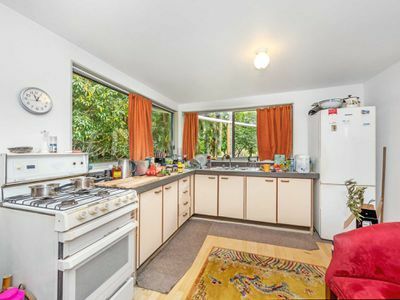 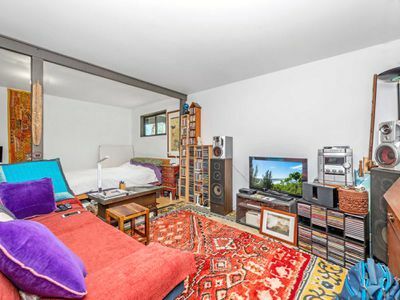 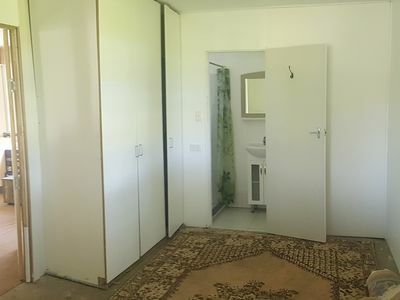 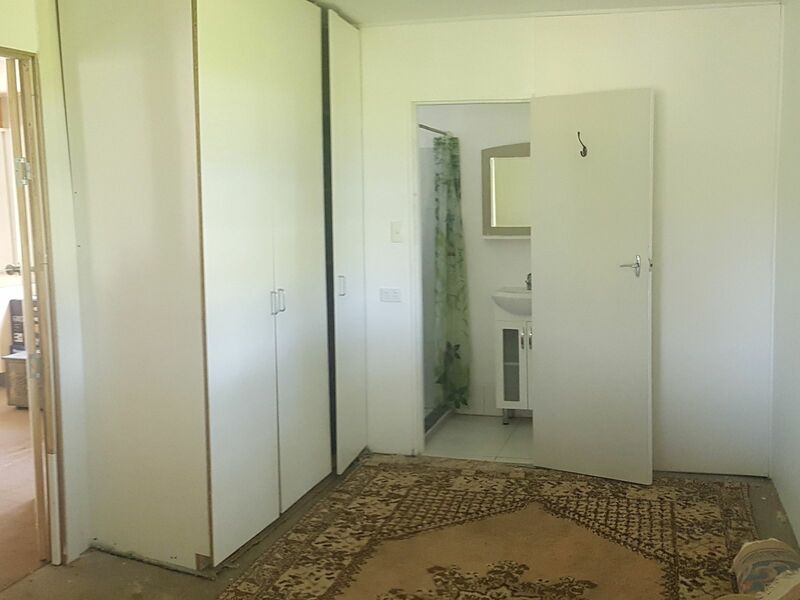 As an added bonus the property also offers not one but two self contained garden studios which are ideal to accommodate extra family members or guests. 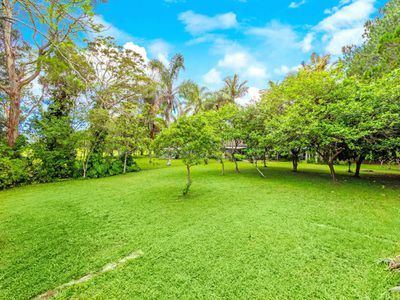 The private oasis like gardens are a real feature with many established fruit trees, native and exotic trees and cleverly planted shade trees. 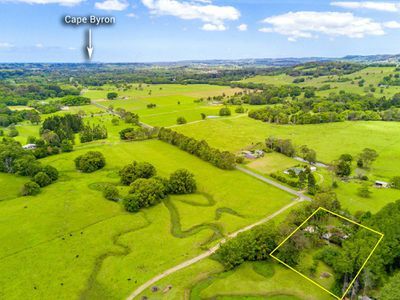 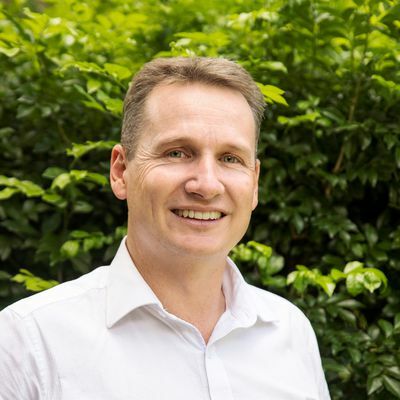 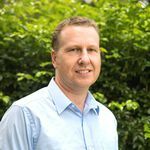 Some other features include:- gardens sheds, chook pen, double carport, 2 x 70,000 litre water tanks, adjoining permanent creek and cool coastal breezes are enjoyed from the entire 1 acre. $1000+ per week rental potential.. 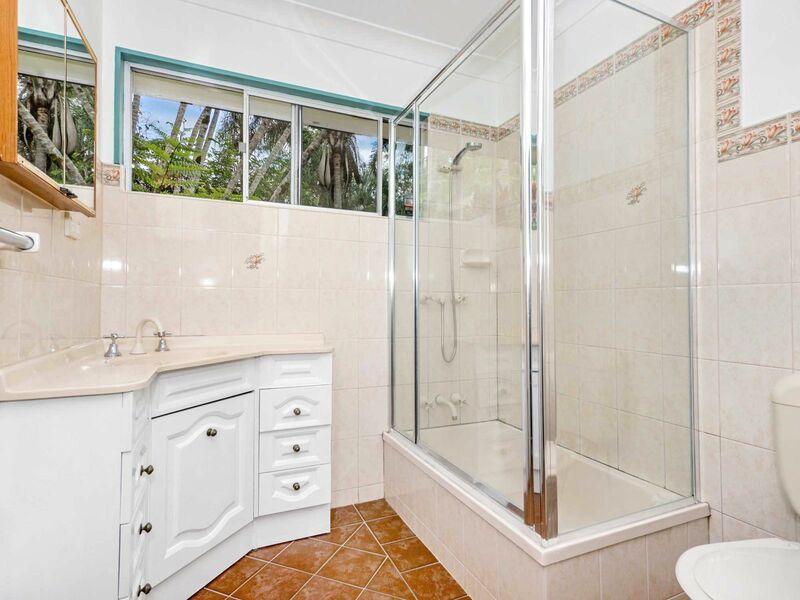 This is a rare find and this property has had all the work done so you can move in and enjoy! 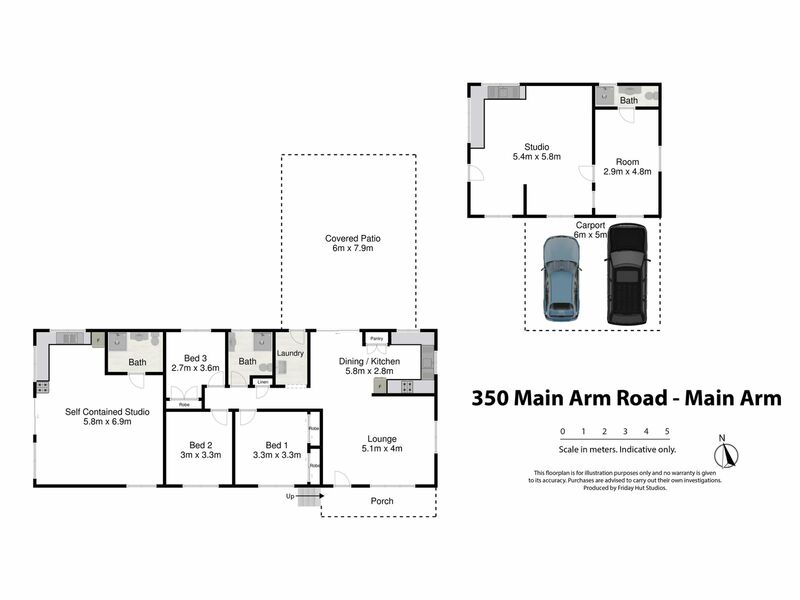 Enquire today for further details.